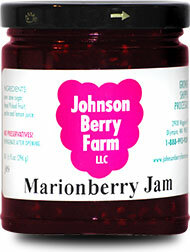 A Marionberry is a Chehalem crossed with an Olallieberry. 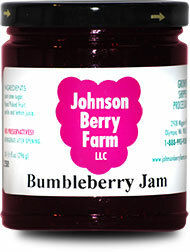 This berry was named after Marion County (located in Oregon’s Willamette Valley). 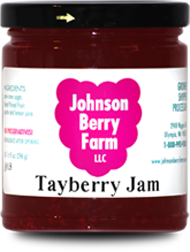 The Marionberry is best described by tasters as “an earthy cabernet with sweet notes of tartness.” Extremely popular! 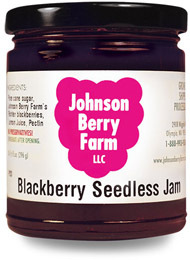 A blackberry lovers delight! 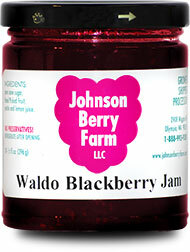 It was not given the name “Queen of the Blackberries” for nothing. This one seems to be everyone’s favorite. If you haven’t tried this one – you should, it’s got a memorable flavor.